"Rare and little-known ... or simply special"
Rare, little-known or simply special Due to the incredible variety of fine gemstones that Mother Nature has created, it is impossible to give a full and precise description of each one of them; it is however compulsory to talk about those gemstones that are well-known, fashionable or simply very unusual. 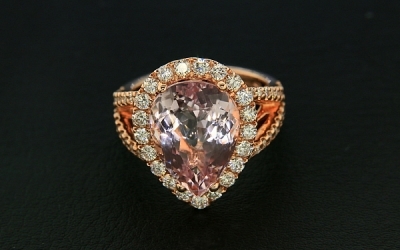 As well as the best known gemstones, there are many more fine gemstone: some boast outstanding gemmological features and an undeniable charm (such as the splendid Imperial Topaz), others, almost unknown until a few years ago, have been able to gain a place of honour in the world of fine jewellery (such as Kunzite used in creations by big name French jewellers). 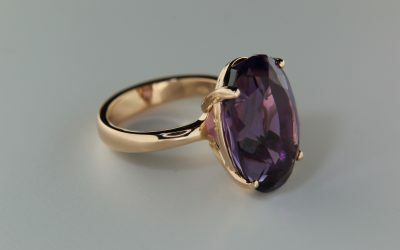 Others have such unusual characteristics that it would be a crime not to mention them (such as the extravagant rutilated quartz or the magical moonstone) and finally some are so well known to the public that to name them all would be impossible (such as the amethyst, sought after to the same extent as the fine emerald). 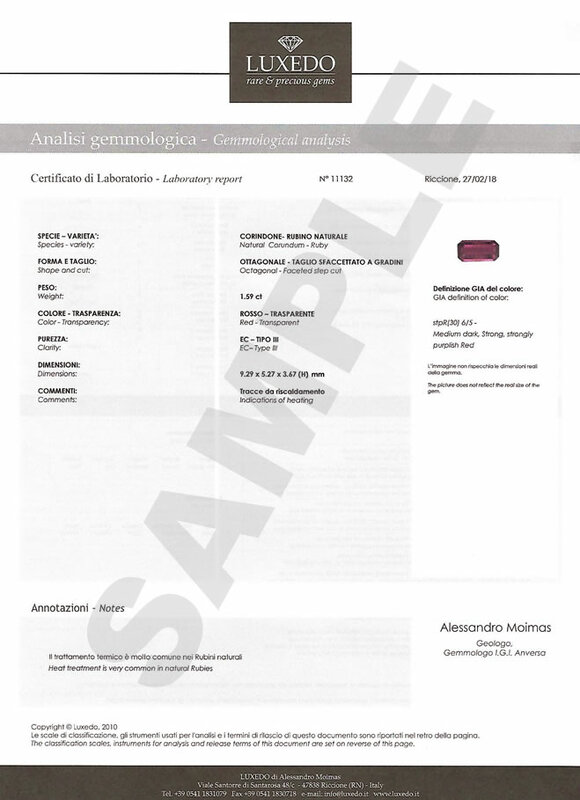 One of the most striking facts of the fine gemstone market is the consumer’s increasing awareness of these “minor” gemstones, so much so that it is not unusual to receive requests for gemstones that one would say are known only to a few connoisseurs. Many of these gemstones have hardness and clarity features worthy of respect, others are easily available at low prices but the best specimens are rare, sought after and expensive. 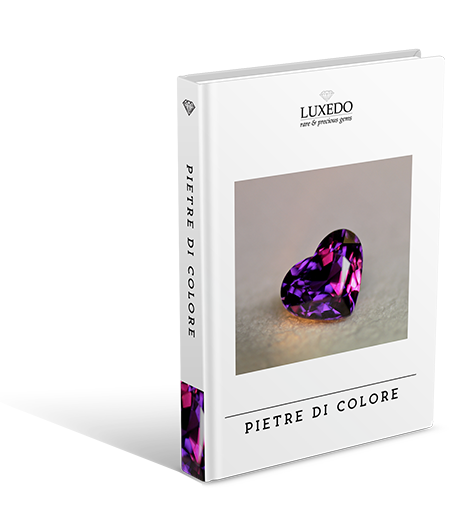 In this section we present gemstones “other” than those sought by 90% of connoisseurs. 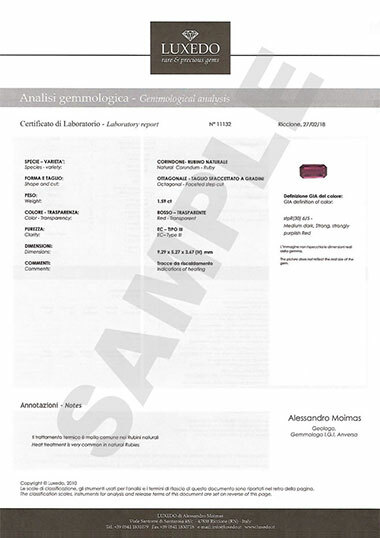 That’s why this curious 10% can find his dream gemstone here. Also belonging to the family of beryl, heliodor is the golden yellow or golden green colour variety discovered only a century ago in Namibia. This gemstone is often found in large clear crystals, but only in the finest specimens the colour shines with its own life and makes the heliodor a gemstone suitable for jewellery. Topaz is historically one of the most important and used gemstones in fine jewellery. Its name was then over-exposed due to the copious marketing of blue topaz which is the less precious variety and whose colour is often altered with enhancement treatments. The reddish-orange colour topaz is more and more sought after and valued. Imperial Topaz, the most famous in the world comes from Brazil (Minas Gerais). Quartz is one of them most well-known and common gemstones in the world of jewellery and it comes in many shapes and colours. The most valuable of the group is the amethyst: it is mined in many parts of the world and has features and qualities that vary from place to place. 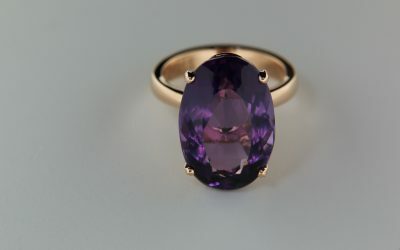 Extra fine, clear quality gemstones without zoning and with a strong colour saturation are very hard to find and have always enjoyed an excellent reputation as violet has always been considered the colour of power by kings, emperors, pharaohs and clergy. Citrine quartz is a variety of yellow and orange quartz and is less rare than the amethyst but its intense colour and its glassy shine make it widely used in jewellery. It is easy to mine quartz so it is not difficult to find good sized and clear crystal citrine. Anyway this doesn’t prevent you finding on the market place citrine that has been treated ie. 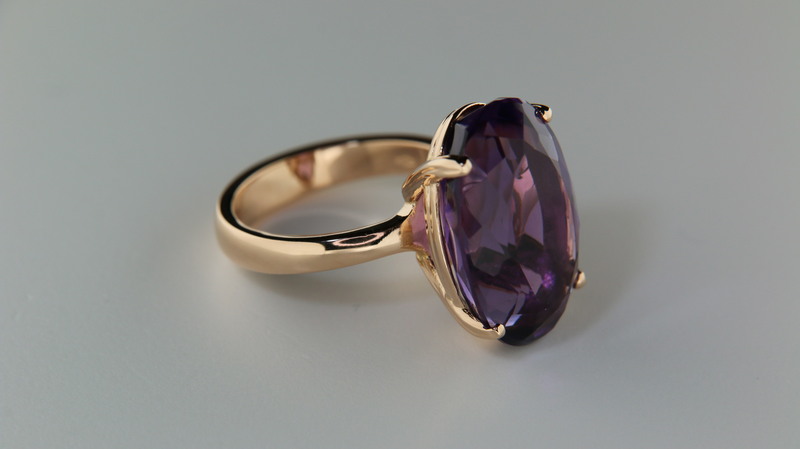 light colour amethysts that undergo special heat treatments and artificially acquire the typical yellow colour of citrine. The nickname “merchant’s gemstone” comes from its reputation of being the bearer of success and prosperity: that’s why there was a tradition of putting a citrine in the cash register of the shop. Other recognised virtues of this gemstone are its powers to dispel negative energy from the house, relief from negative moods and self-destructive tendencies and the power to overcome emotional traumas and resentment. 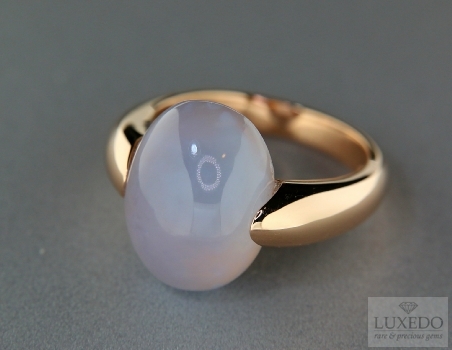 Gemstone with a magical and evocative name, moonstone is the most well-known varieties of orthoclase feldspars, and its fame and glamour derive from the adularescence’s phenomenon which creates an aura of glowing colours that change and make the gemstone look different when moved under the light. This feature is extremely visible in the finest specimens; it is so typical and unique that it is impossible to confuse this gemstone with others. 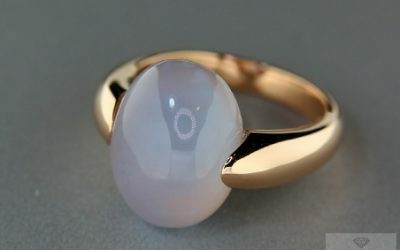 Generally, moonstone is colourless and translucent, but some specimens may show colours from green to blue, pink or orange or with glows that blend into blue or silver or rarely semi-transparent. 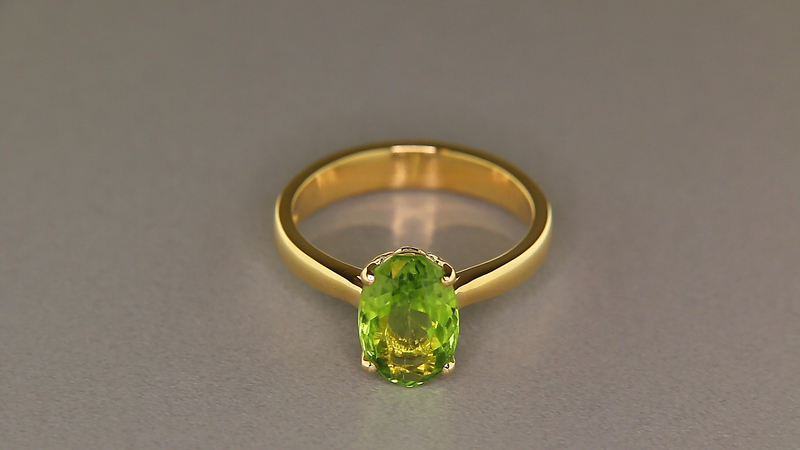 One of the few gemstones in the world that is found by nature in a single colour, peridot owes its magnificent bright golden green to the presence of iron, one of the main components of the mineral itself. 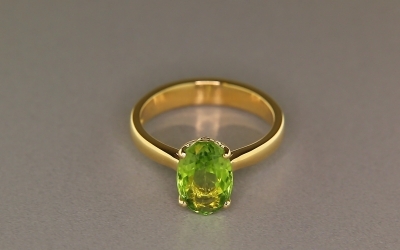 It is easy to find small crystals of peridot in igneous rocks, but it is far rarer to find large crystals that have gemstone quality. 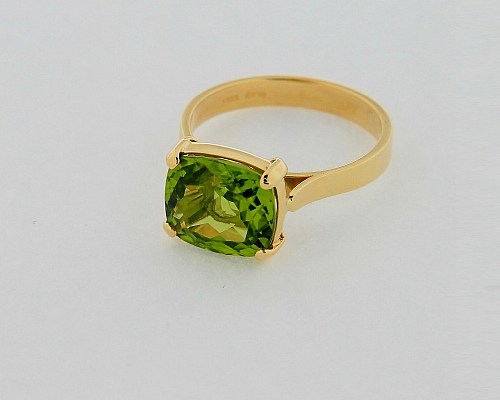 Unmistakable for its colour shade and brightness, the peridot is also known as olivine and chrysotile (Greek name that means “golden gemstone”). Some of the best specimens come from Pakistan although there are also good mines in Myanmar and Vietnam. 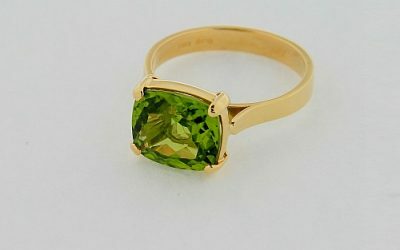 Peridot is not particularly hard or resistant to acids, so it is more suitable for jewellery to be worn only on special occasions: its bright green colour stands out equally in both sunlight and artificial light. Rose quartz belongs to the quartz family and is often used for cabochon or faceted cut gemstones in jewellery or as an ornamental gemstone. With its beautiful semitransparent colours that range from milky to bright pink it is also used for sculptures and small statues. It also has a reputation for being a healing gemstone with protective and soothing properties. This stone by the strange name is a pink variety of the spodumene mineral species. Its discovery is recent, 1902, and is attributed precisely to G. Kunz (from which it takes its name), the famous mineralogist of Tiffany & Co. 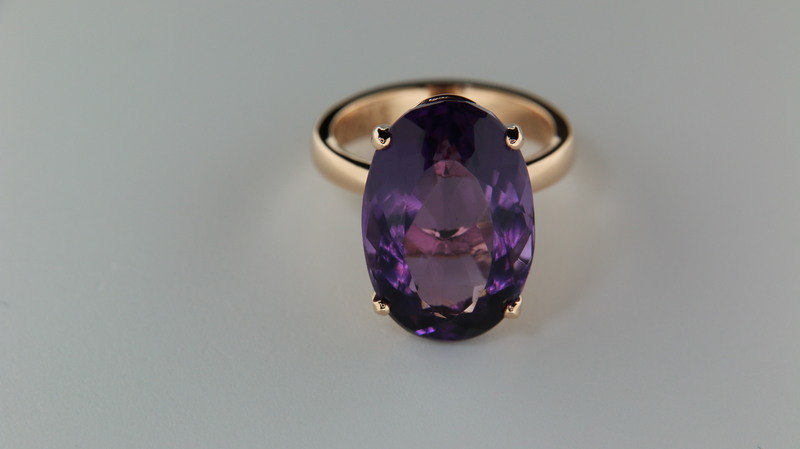 This stone surpasses its competitors such as spinel or pink sapphire in size as it can be found naturally in bigger crystals and is therefore more readily available in carats resulting in more savings than other gemstones. As very clear and with hardness of 7 on the Mohs scale, Kunzite is the youngest but also promising gems. Kunzite is not yet well known but he’s talked a lot after the news that G.F Kennedy bought for his wife a Kunzite ring from 47 karat. She never had a chance to wear it before his tragic death in 1963. The Kunzite value is expected to rise..
Apatite is the mineral from which phosphorous used in chemistry and botany is extracted. It is also a mineral from which a beautiful gemstone, rare and precious as well as pure and transparent, can be carved. Unfortunately few clients know that, although fascinating, this gemstone is not sufficiently hard to be used in common jewellery, unless you intend to embed it in a pendant where it will be safer. The beautiful apatite is better placed in a collector’s display case. The colours that nature gives this gemstone are in fact beguiling: from green-blue to deep crimson to a delicate violet, to yellow and it is often confused with other gemstones with similar colours like the tourmaline. Not all rutilated quars have uniqueness and peculiarity. In nature there are no two identical rutilated quartz’s specimens as the genesis of these bizarre gemstone is so special. There are rutile inclusions in the quartz crystal, similar to golden needles that form harmonic weaves, fine sculptures and incredible tangles. Its artistic potential captured the attention of jewellers and the rutile inclusions rendered this gemstone, up to a few years ago, extremely good market value. Today it is very much in demand and highly rated. Often confused with cubic zirconia, a synthetic gemstone, zircon is a natural gemstone with beautiful colours from blue to yellow, copper, colourless and has been known since the middle ages. Even though it is brittle if subjected to impact the zircon is in fact relatively hard. It is extremely bright and has intense luminous colour thanks to its high refractive index and it is therefore suitable for jewels to be worn occasionally; it is better to protect it with an adequate setting.